We have exclusive and state-of-the-art Interior Design solutions to the residential, domestic and commercial sectors. 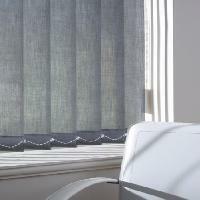 In addition to our exceptional interior design services, we also provide a full line of blinds and curtains made to give your home a unique and attractive look. We also love to introduce a wide variety of vinyl cushioned floors, laminate flooring and real wood floors to our clients. 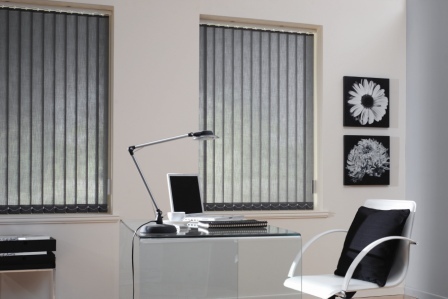 Plus, we offer a complete range of wall covering treatments for your home or office. 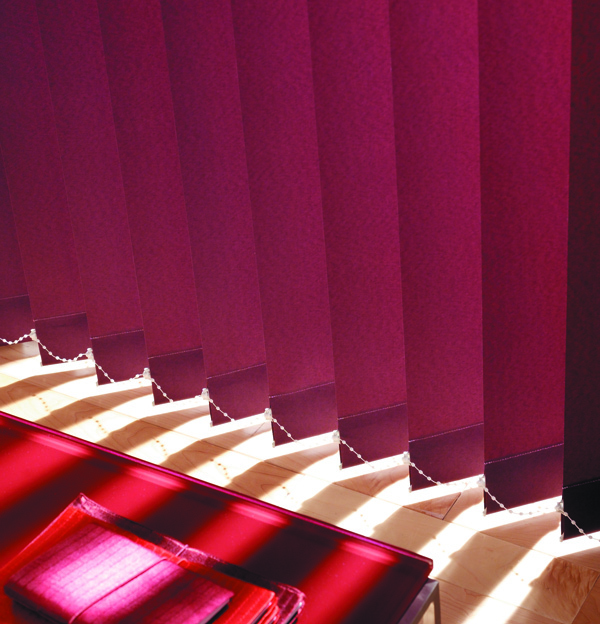 At Blinds Dubai, we can take care of every aspect of your interior design needs from beautiful blinds to floor covering solutions. Our vertical window blinds are fairly practical, inexpensive and provide superior light control. 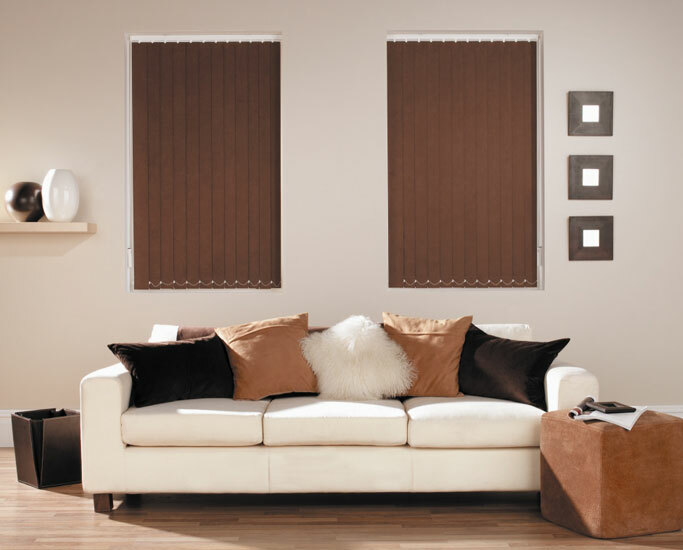 They are perfect for all your windows, including sliding glass doors. 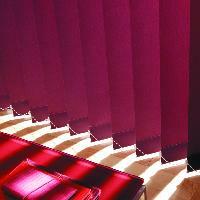 We have a long and successful heritage in delivering innovative blinds, curtains and sofa upholstery in Dubai. With an aim to become the top notch provider of functional & fashionable high-quality window treatments that represent value to our clientele. For last many years, we have been serving Dubai, Abu Dhabi, and various different areas of GCC and U.A.E by offering high-grade window treatment solutions. We are proud to help you unlock your inner designer and bring style and sophistication to your property. 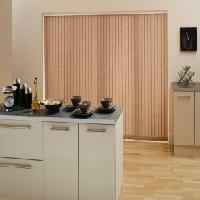 An extensive line of curtains in Abu Dhabi can fit your any room area. Vertical blinds are a wonderful option to traditional curtains in Dubai as they offer the extra benefit of tilting to filter natural light into your room while excluding glare. This is why our products are known for combing functionality and style in order to provide excellent sun control for the full length of your window. 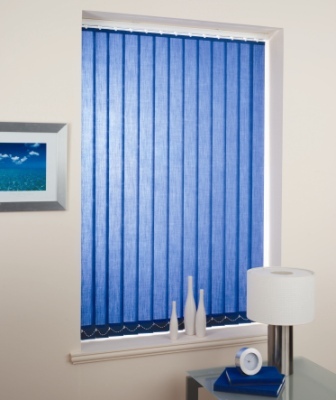 Our GCC blinds and Dubai blinds are offered in a huge variety of materials , colors, prints and all the packages are available on the market with their own fittings and fixtures. What length and width of the vertical blind works for me?